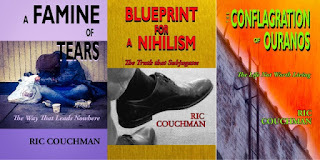 Ric Couchman, author of the Poetic Trilogy - A Famine of Tears, Blueprint for a Nihilism, and The Conflagration of Ouranos - is very passionate about photography. In this episode he talks about his use of photo images to complement his poems and to reinforce their themes. 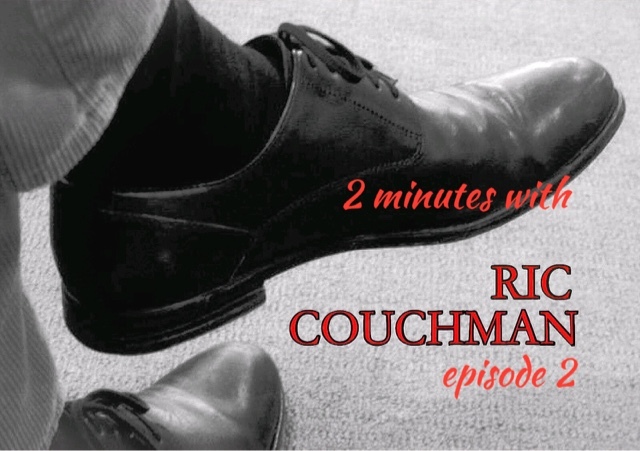 This is the second in a series of episodes in which Ric will share on a wide variety of topics regarding poetry, his books, his process, his inspiration, his themes, etc.